Ultra-rápido tudo-em-um de vídeo suite! AceThinker de Vídeo Principal fornece uma solução abrangente que atende a quase todas as suas necessidades de processamento de vídeos. Esta suite dispõe de áudio/vídeo conversor, gravador de tela, MV maker (criador de álbum de fotos), editor de vídeo, leitor de e downloader. Dentro de alguns cliques, você será capaz de transformar o seu vídeo para o formato compatível para visualização em dispositivos móveis, TV digital, web browsers e com mais inteligente predefinição das saídas. Além disso, ele permite que você baixar ou gravar vídeo a partir da web (100+ sites de vídeo suportados). Ele também tem um bom editor para polimento de matérias vídeos ou criar álbuns de fotos. Depois de tudo, é uma ferramenta ideal para personalizar seus próprios vídeos ou para aumentar os arquivos de vídeo sem complicações. Por favor, note: Mac programa de instalação está incluído no programa de arquivamento bem! O programa é fornecido com 1 ano de atualizações gratuitas e suporte técnico. 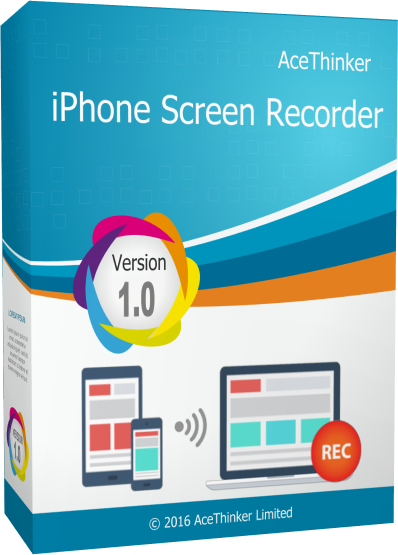 AceThinker iPhone Screen Recorder é uma ferramenta útil para projetar o seu iPhone/iPad tela para o computador e gravar a atividade junto com o som. Não importa o que você quiser mostrar o conteúdo de classe do computador com o seu dispositivo portátil, gravar o seu jogo ou criar tutoriais de utilização de uma aplicação, esta é a escolha ideal. Com apenas alguns cliques, você pode rapidamente ligar o seu celular com o computador, gravar a atividade da tela e, em seguida, publicar o vídeo em vários formatos. AceThinker support sorry for this question but are you a subset of apowersoft? because design - package - accounting panel and other of your app is one. and I can sing in With apowersoft accont in your product. thanks if you answer. AceThinker support sorry for this question but are you a subset of apowersoft? because design - package - accounting panel and other of your app is one. and I can sing in With apowersoft accont in your product. thanks if you answer. 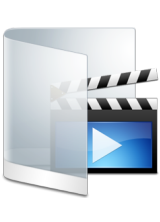 They use FFmpeg, Winpcap, Avisynth, MediaInfo, and other libraries. They should mention it and include the licences in their product. They don't. Using other people work without giving them any credit is not fair. I guess they have an agreement with this company. Yet another commercial software using copyrighted material without complying with the licences terms... They use FFmpeg, Winpcap, Avisynth, MediaInfo, and other libraries. They should mention it and include the licences in their product. They don't. Using other people work without giving them any credit is not fair. https://www.ffmpeg.org/legal.html https://www.winpcap.org/misc/copyright.htm https://mediaarea.net/fr/MediaInfo/License They also use FiddlerCore (very expensive commercial library) https://www.telerik.com/purchase/fiddlercore I guess they have an agreement with this company. Thanks for your interest in AceThinker Video Master. On behalf of tech support team, we would like to express our sincere gratitude to you. In order to help you better utilize this tool, we just place this post here with useful guides and more. Also, if you have any suggestions or questions regarding this product, you could either send your feedback here or post in the support center as mentioned below. Note: Please follow the instructions of Giveaway of the Day to install AceThinker Video Master on your computer. Once it's installed, you only need to enter in key code and activate the program within 24 hours. 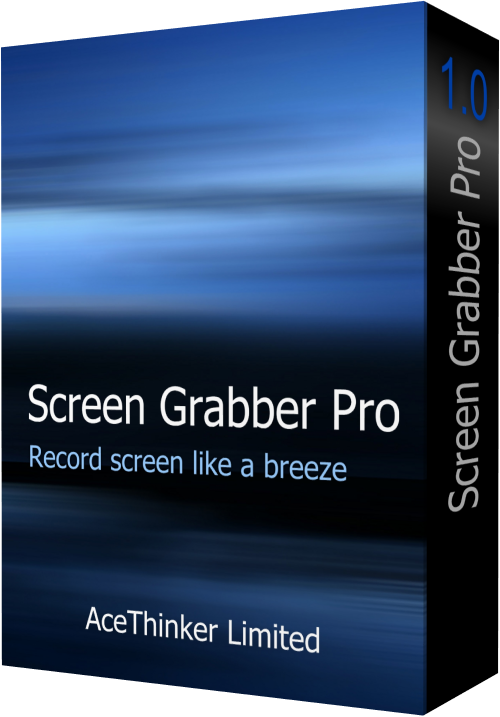 - Get installation file as well as instruction file from Giveaway of the Day (click the green button at the top of this page), and then install the program properly on your computer. -Obtain keycode by navigating to the link inside the instruction file that you have downloaded. -Activate the software, click "Log in & Sign Up" on the pop-up registration window and then click "Sign Up". -Enter your email and password to proceed sign-up step. Then you'll receive a verification code via email immediately. Please note that this is to verify your account and not the registration keycode. -Copy the verification code from your email, resume to the software and then setup your account. -Now click into your account again, click “Active” on the pop-up window (or click the user’s icon on top-right menu) enter your registration keycode directly into the field. -Click “Confirm” to finish your registration and enjoy! If you have any problems or suggestions about our product, please feel free to send us your feedback via online form (http://acethinker.com/support/contact-us.html) or drop an email to support@acethinker.com. 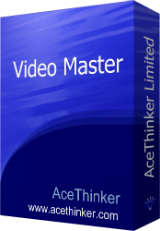 Hello Everyone, Thanks for your interest in AceThinker Video Master. On behalf of tech support team, we would like to express our sincere gratitude to you. In order to help you better utilize this tool, we just place this post here with useful guides and more. Also, if you have any suggestions or questions regarding this product, you could either send your feedback here or post in the support center as mentioned below. 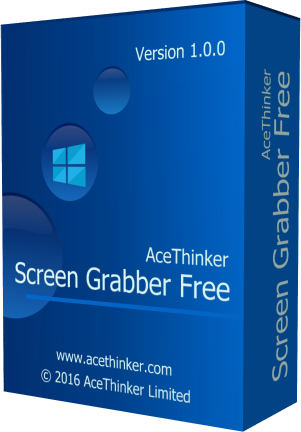 Note: Please follow the instructions of Giveaway of the Day to install AceThinker Video Master on your computer. Once it's installed, you only need to enter in key code and activate the program within 24 hours. Important! Learn how to register this software (choose one that suits you below) 1.Comprehensive registration guide: https://acethinker.com/video-convert-master/register-video-master.html 2. Brief step-by-step guide: - Get installation file as well as instruction file from Giveaway of the Day (click the green button at the top of this page), and then install the program properly on your computer. -Obtain keycode by navigating to the link inside the instruction file that you have downloaded. -Activate the software, click "Log in & Sign Up" on the pop-up registration window and then click "Sign Up". -Enter your email and password to proceed sign-up step. Then you'll receive a verification code via email immediately. Please note that this is to verify your account and not the registration keycode. -Copy the verification code from your email, resume to the software and then setup your account. -Now click into your account again, click “Active” on the pop-up window (or click the user’s icon on top-right menu) enter your registration keycode directly into the field. -Click “Confirm” to finish your registration and enjoy! Learn how to use this software (choose one that suits you below) 1. Software guide (web page): https://acethinker.com/video-convert-master/guide 2. Download User Guide in PDF: https://acethinker.com/pdf/Guide_video-master.pdf Tech Support If you have any problems or suggestions about our product, please feel free to send us your feedback via online form (http://acethinker.com/support/contact-us.html) or drop an email to support@acethinker.com. Nigel, the first support comment was made right after the giveaway campaign. We just added another guide to provide more helpful information. Also, our tech support team is checking the comments made by users here and reply them on timely basis. Due to our experience, we actually have more punctual response than many other software developers. Thanks. What does it mean 1 year? Does it lock after 1 year? Does it continue as is without any updates? teo, you can still use it after a year, but there's no free update available, thanks.